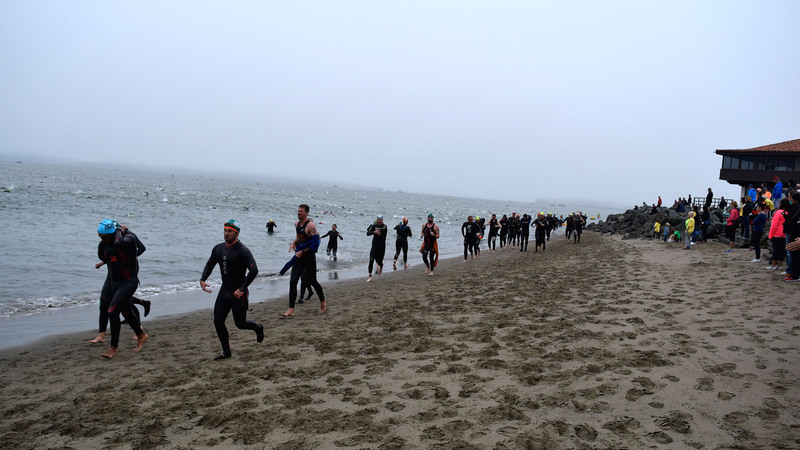 The Escape from Alcatraz Triathlon is packed with heart-pounding action featuring a 1.5 mile swim through frigid waters from Alcatraz Island to shore, a gruelling 18-mile bike racing and a demanding 8-mile run through the rugged trails of the Golden Gate Recreation Area. 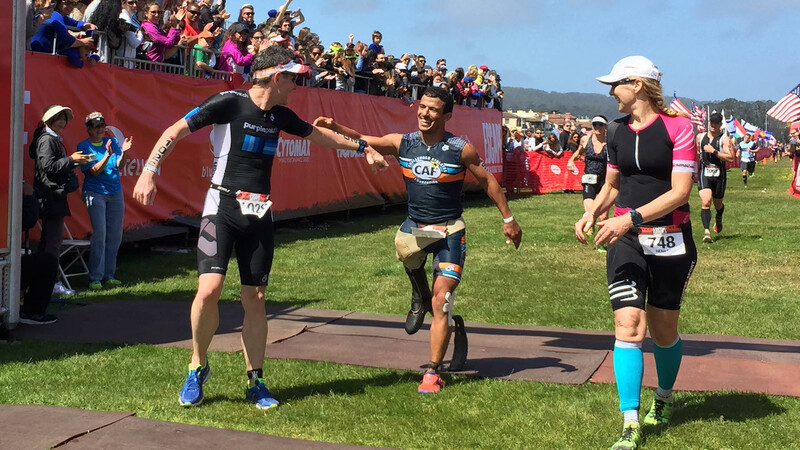 Participate in the 2019 Escape from Alcatraz Triathlon by registering as a charity fundraising participant with the Challenged Athletes Foundation (CAF). 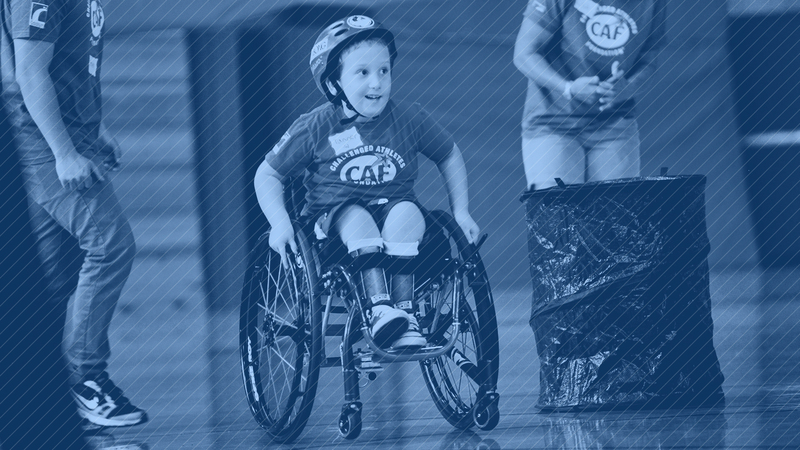 As a Team CAF participant, your fundraising will help fund the adaptive equipment, training and mentoring needed to get challenged athletes in the game – and to the finish line. 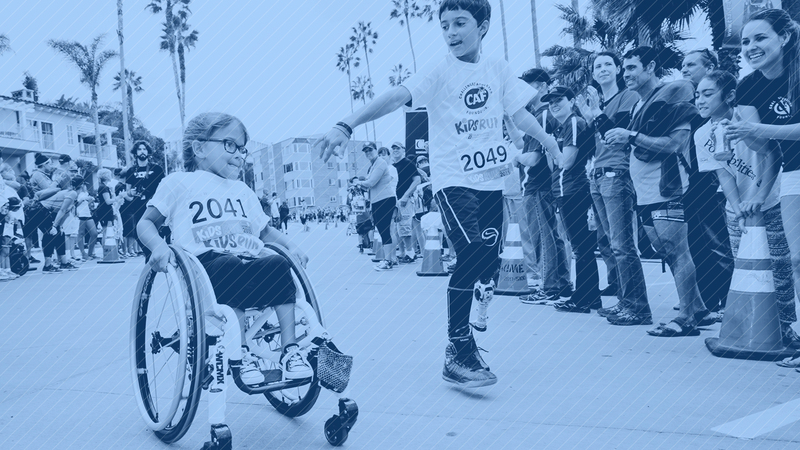 Your participation with CAF includes guaranteed entry into the 2019 event, custom CAF tri-kit and training apparel and fundraising tools and support.